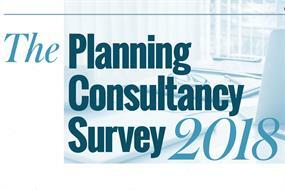 News & information for and about planning consultants, including the Planning Consultancy Survey, offering unique insight into firms' performance and capacity as well as developing market trends and the Guide to Planning Consultants, a directory of consultancies with a detailed breakdown of specialist services. 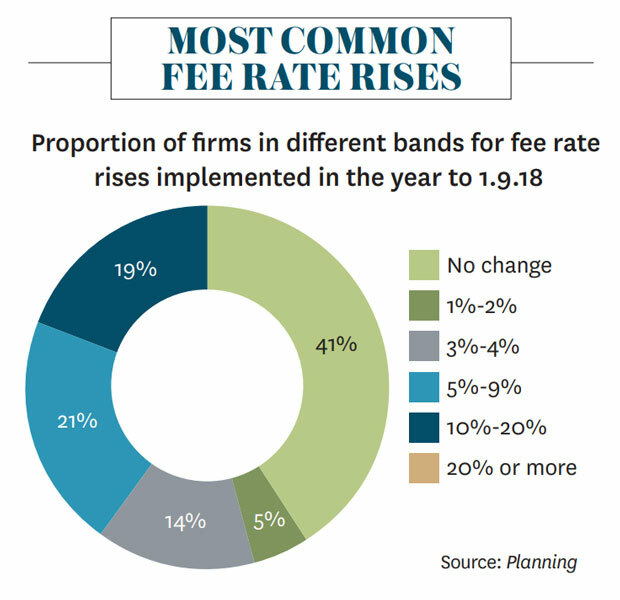 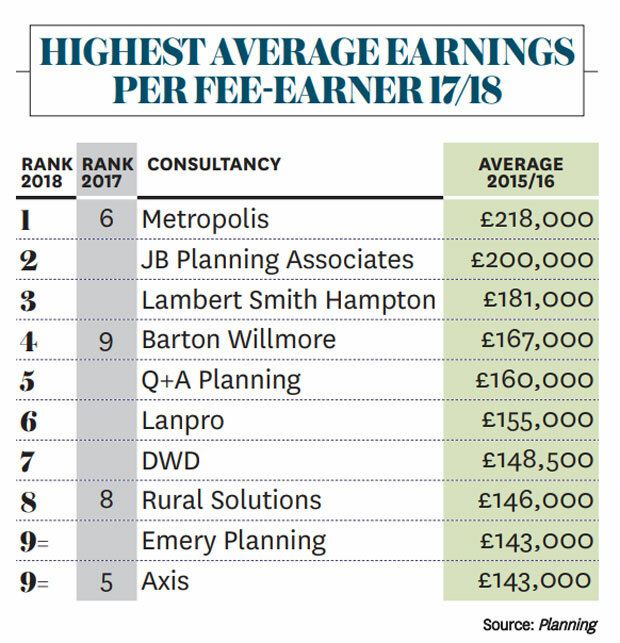 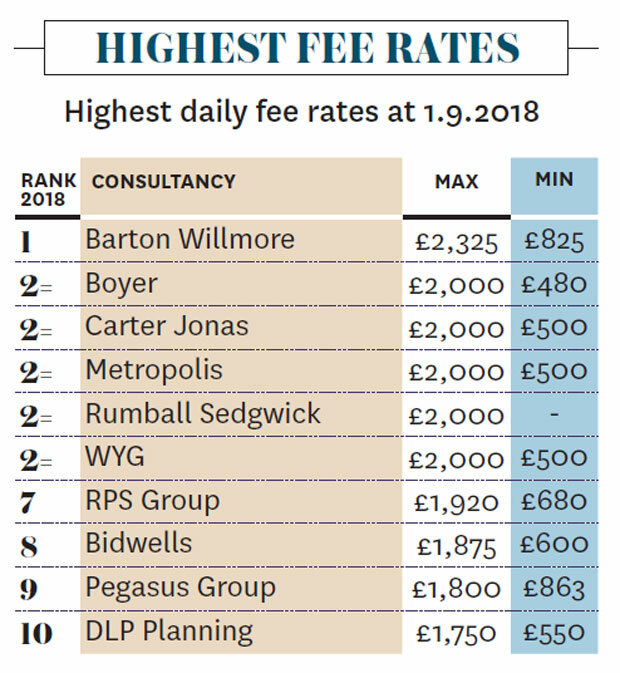 Fee income continues to rise at planning consultancies, with advice on greenfield housing and transport planning providing major sources of work, Adam Branson reports. 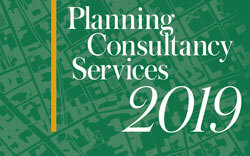 Planning Consultancy Services 2019 helps guide public, private and third sector participants through the plethora of sources of advice available from large and small planning advisers. 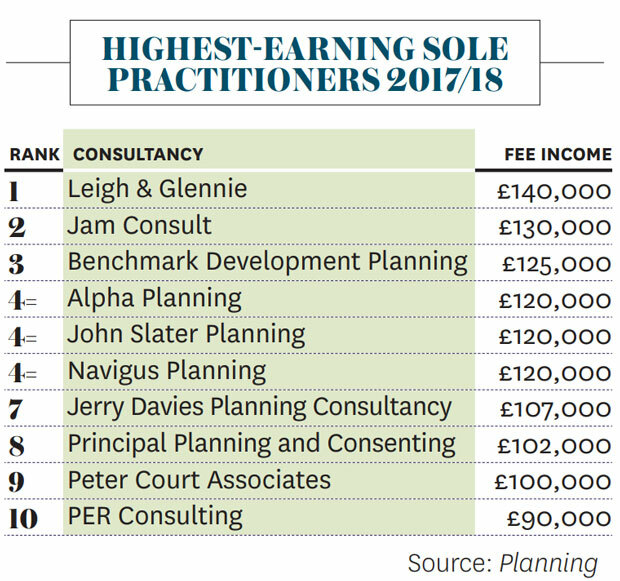 The directory has developed into the established reference guide to this sector of the profession since it was first published in 2004. 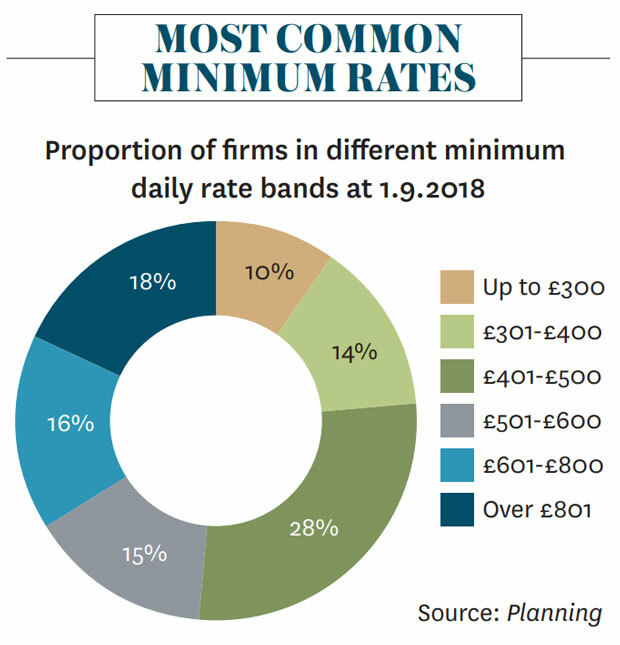 Download the guide here.